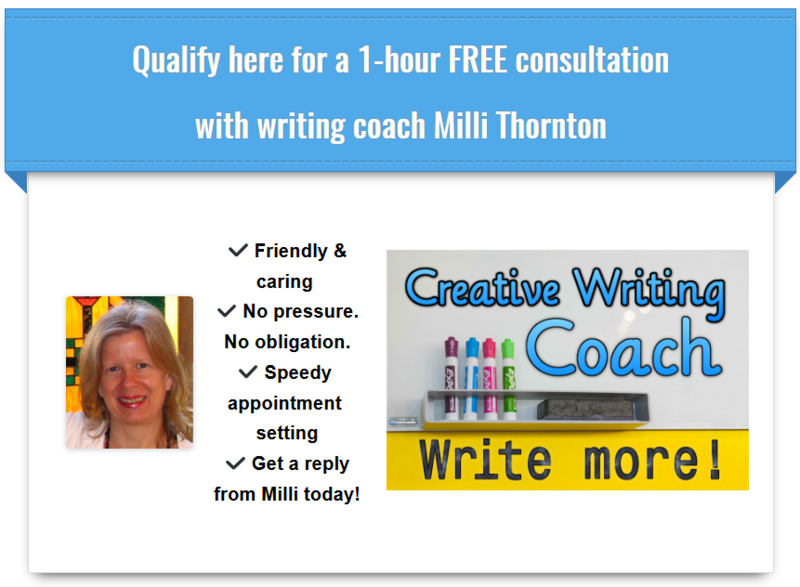 Best writing coach to help you get more writing done, and enjoy it more too! Why do I coach writers? The seeds of my coaching practice can be found in my own journey with writing. Back in the day, I suffered horribly from fear of writing. Not just writer’s block, but actual fear. The kind that grabs your gut and won’t let go. The kind that invades your mind and whispers evil things about you and your writing. Enough to make you want to give up. One day I was telling a friend about it and something she said (using the words “fear of writing”) really clicked. However, I didn’t realize it until 3 days later, when masses of material for a book called Fear of Writing began to download itself into my brain. 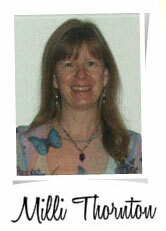 After the book was published, I began helping writers with my method. Along the way, various offshoots of the book were created. One was Fear of Writing Online Course, launched in 2001. In 2007, a graduate of the online course asked me to coach him because he didn’t want to go forward as a writer yet without my support. 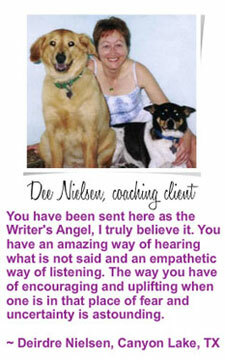 That was when I launched Writer’s Muse Coaching. So, why do I coach? Not just because a student asked me to do it. I coach because I love helping writers unleash themselves to realize more of their own creative potential. I also love helping writers become more productive. And, selfishly, I love reading the things my clients write! It’s what I call a win-win.